Discount available! Recommend Gearmotor 12 Vdc 9 RPM - 140 kg·cm to your friends and get your Discount. 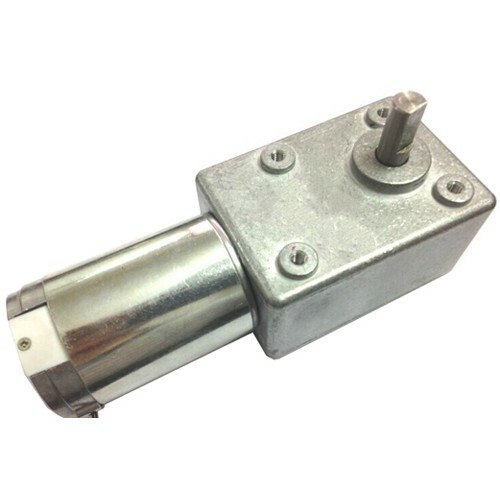 Gearmotor with rated voltage 12 Vdc and reduction ratio 527:1, direction of rotation depending on polarity. 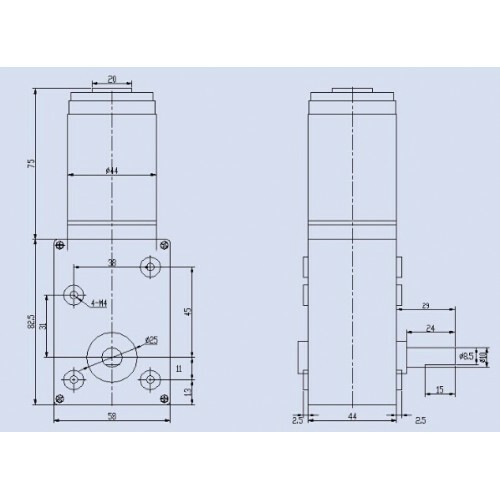 Used in the project of Fila extruder can be used for automation and robotics. Dual PID Digital Display Temperature Controller and ON/OFF control mode, wide control range for K pr..